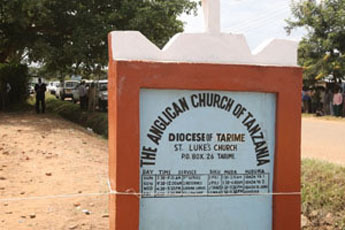 Tarime Parish in Tarime town is the oldest parish in the diocese and the mother parish of all the others. Its first parish church – the Church of the Epiphany – was built around 1960. Due to growth, it built a slightly larger church, St. Luke's, in the 1990s which is now the pro-cathedral church of the diocese. It has an old pastor’s house. 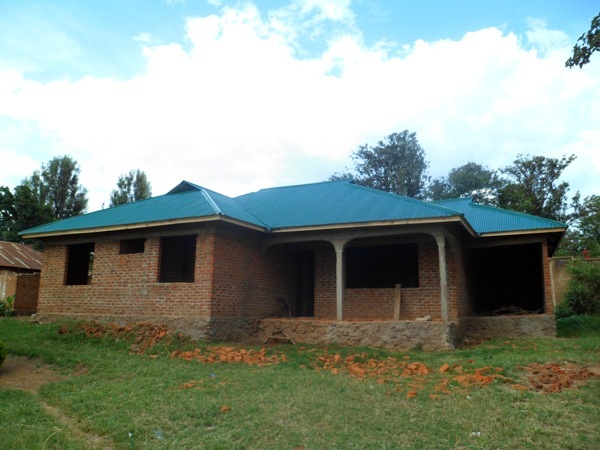 St Luke’s Church which is also the pro-cathedral church of the Diocese of Tarime is building a new pastor’s house. 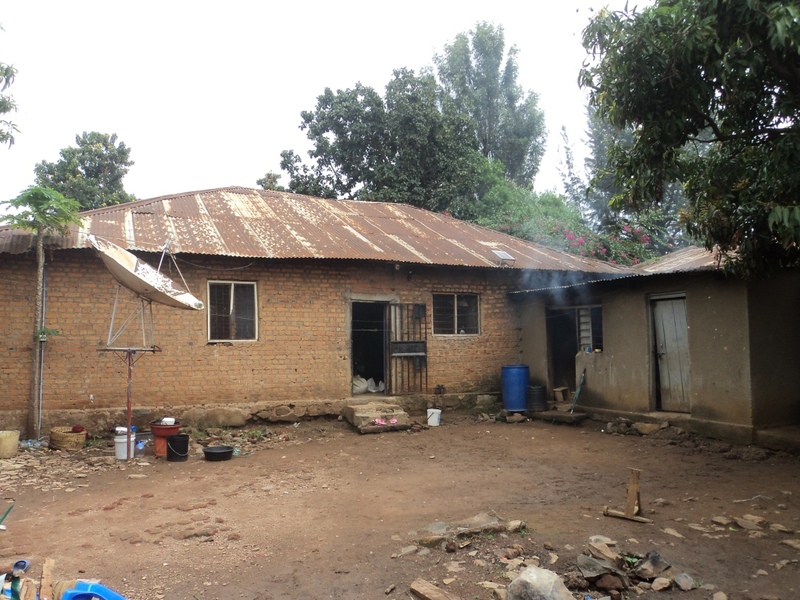 This four-bedroom house, with sitting room (lounge), kitchen and kitchen store and a garage for a car will replace the current pastor’s house which is very old and in a dilapidated state. Members of St Luke’s themselves have raised substantial amount of money towards the project over the last few years. The last local fundraiser was held on October 6, 2013. Over $10,000 was raised on that day alone. The parish has received financial assistance from the companion parish of Woolley in the Diocese of Wakefield, UK. 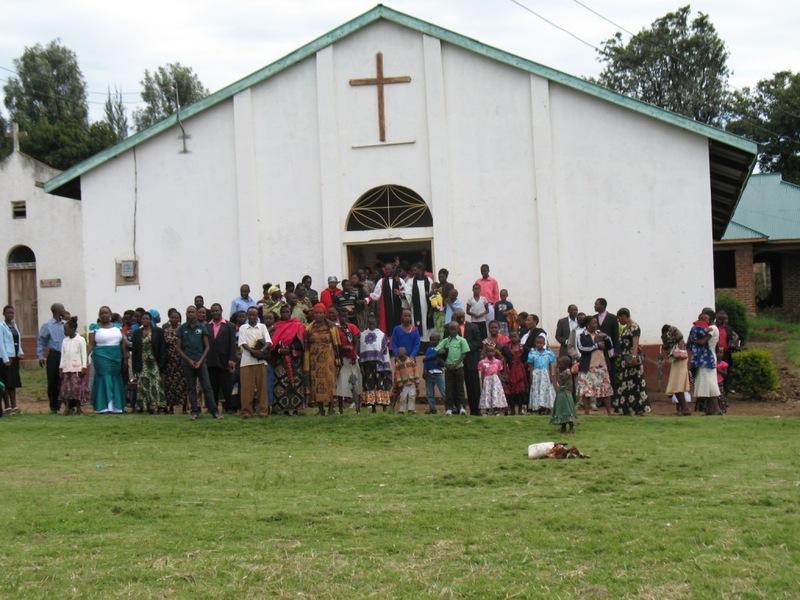 Speaking about the project, the pastor of Tarime parish, Canon Yohana Yakobo said, “When completed, this will be the largest pastor’s house in the diocese. I salute all members of St Luke, our friends in Woolley, and many others in Tarime and Tanzania who have supported us so far. I thank God particularly for a very successful fundraiser on October 6, and those all who contributed. Our special thanks go to Mr Amos Mubusi, the Manager of National Microfinance Bank who was Guest of Honour. 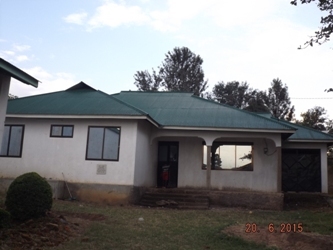 He challenged and encouraged us all.” It is expected that the house will be ready for use before or by the end of December 2013. 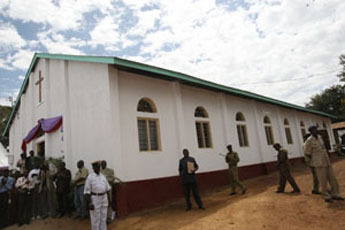 St. Luke's in the Tarime Parish and home of the Diocesan offices.